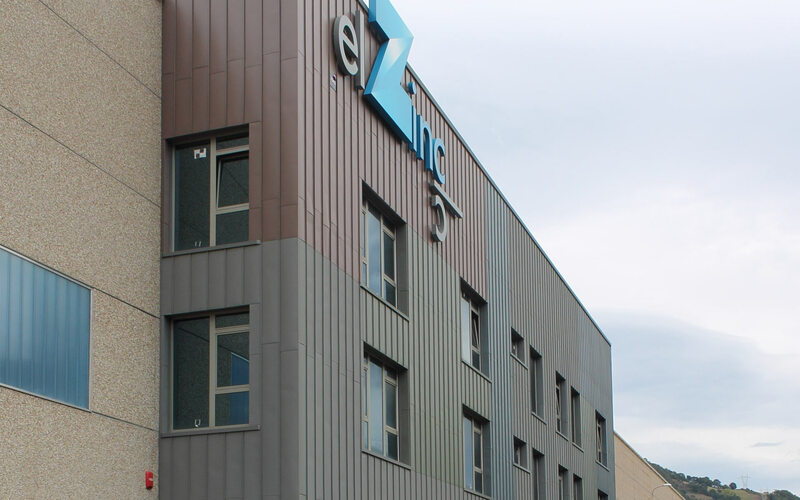 WHY CHOOSE ELZINC ZINC CLADDING? Zinc Iberico offers you the highest quality zinc in a range of finishes and systems. With our comprehensive understanding of zinc, installation systems and applications, we are on hand to help with your requests and requirements. We provide technical expertise, design support and services to assist with your project from concept to completion. 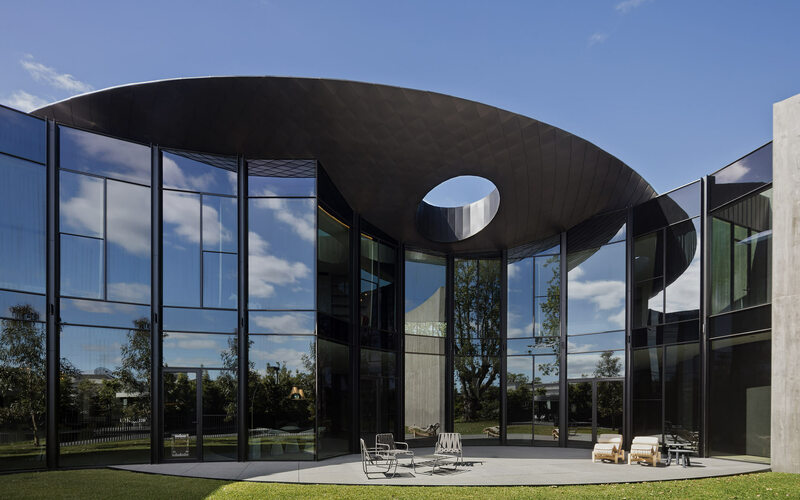 elZinc is changing the way architects consider zinc.  Shaping the future of zinc and pioneering new architectural solutions, elZinc is valued by architects, designers and professional roofers. 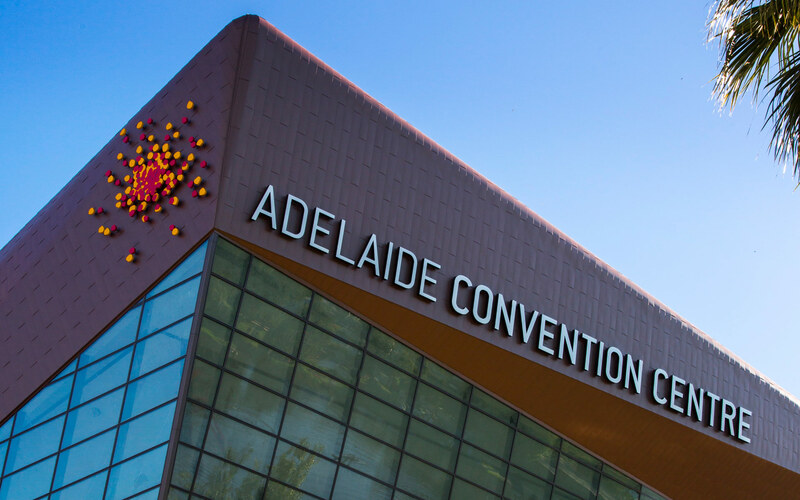 The products are tested to Australian standards. Visit our projects to see our portfolio of recently completed and upcoming projects. 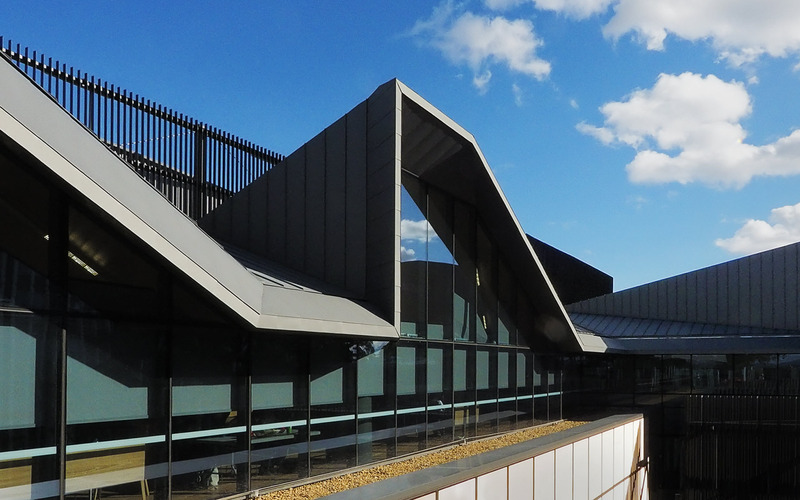 Explore different ideas on metal cladding, surface and envelope solutions with Zinc Iberico. When you are considering zinc in Australia, choose elZinc. Established in 2006, elZinc has grown to be one of the largest international producers of architectural zinc. 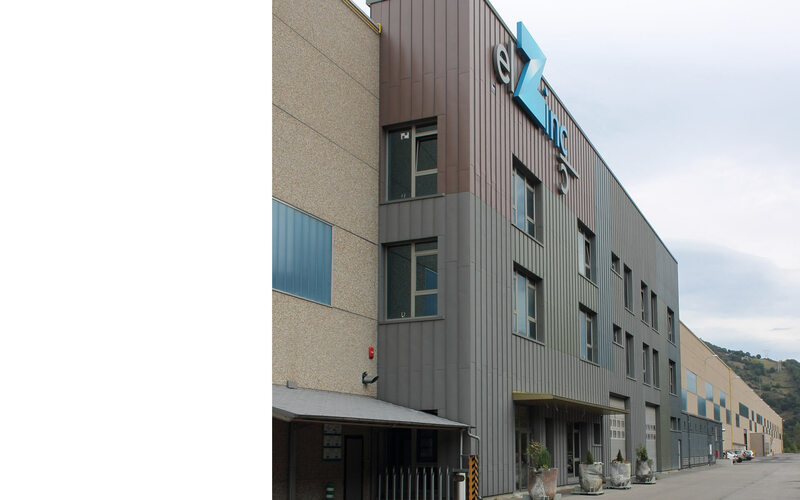 Driven by their commitment to quality and innovation, elZinc invests in the latest technology to produce the worlds’ highest quality zinc. elZinc offers one of the widest range of surface finishes on the market with ongoing professional technical support. With headquarters in Spain, elZinc is present in more than 35 countries, across all five continents. Zinc Iberico is the exclusive distributor of elZinc® products, available in a range of finishes and systems. 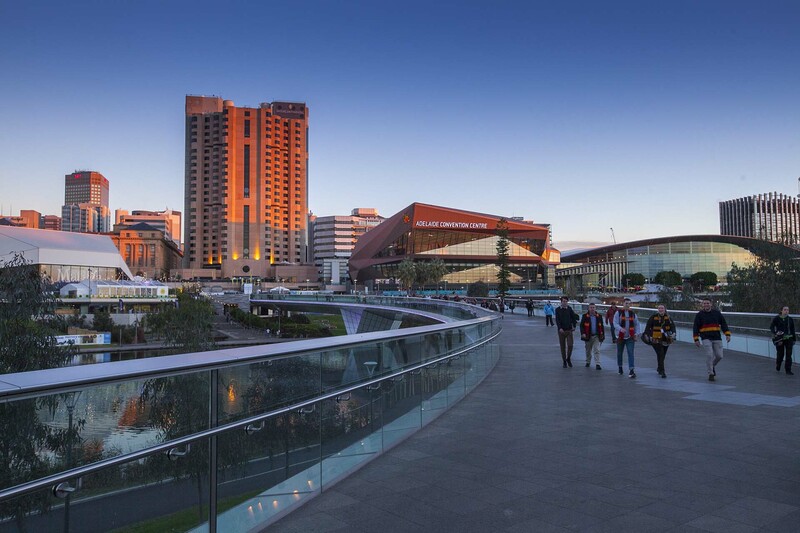 With our head office in Melbourne, we have a large inventory and well-developed national network. 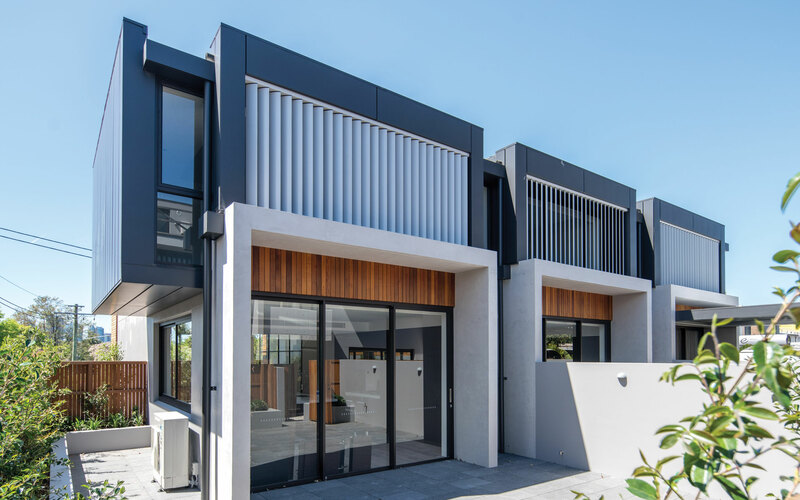 Zinc Iberico’s vast experience has been built upon a strong foundation of working in the architectural, building, construction and design industry. elZinc is changing the way architects consider zinc. Shaping the future of zinc and pioneering new architectural solutions, elZinc is valued by architects, designers and professional roofers. The products are tested to Australian standards. 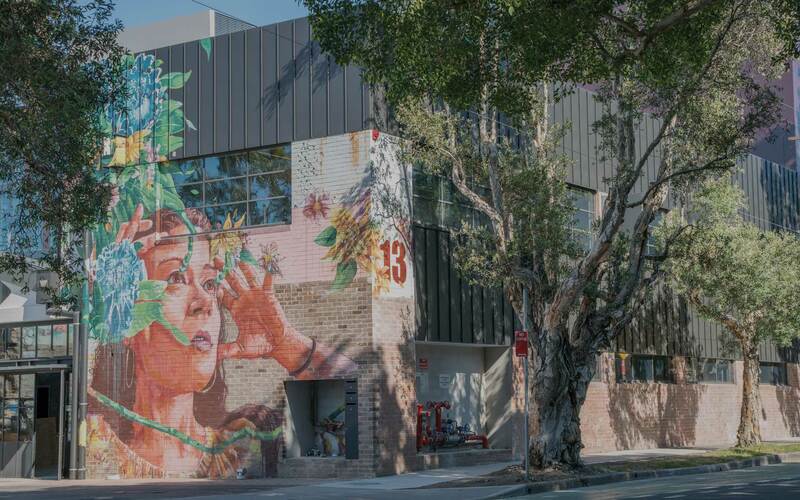 Visit our Projects to see our portfolio of recently completed and upcoming projects. 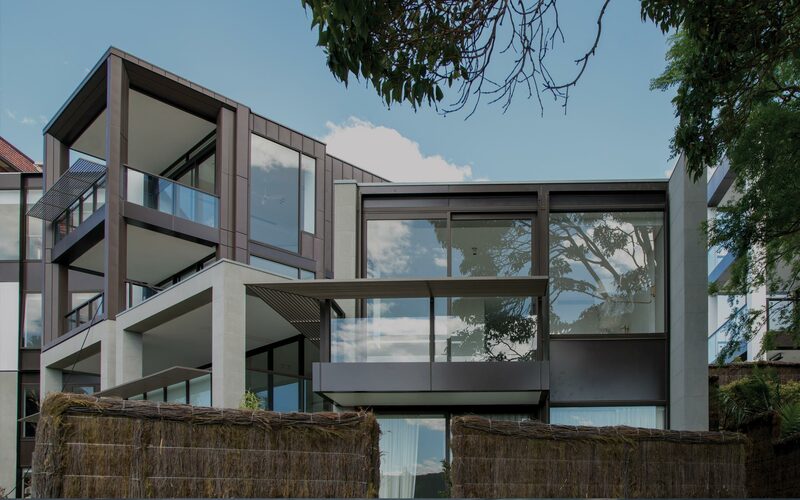 Explore different ideas on metal cladding, surface and envelope solutions with Zinc Iberico. When you are considering zinc, choose elZinc.